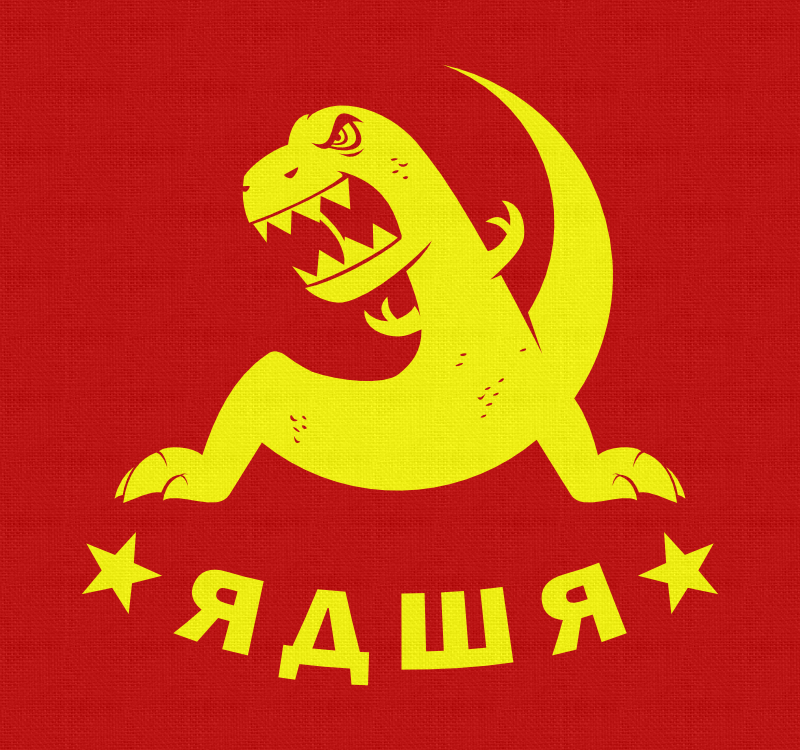 Hurry out and grab your favorite new t-shirt, "Commusarus"!! Whether you're a Red, or just plain into dinosaurs - this is the shirt for you! Get it now in the shop! OK, this is awesome. I'm so buying a shirt.